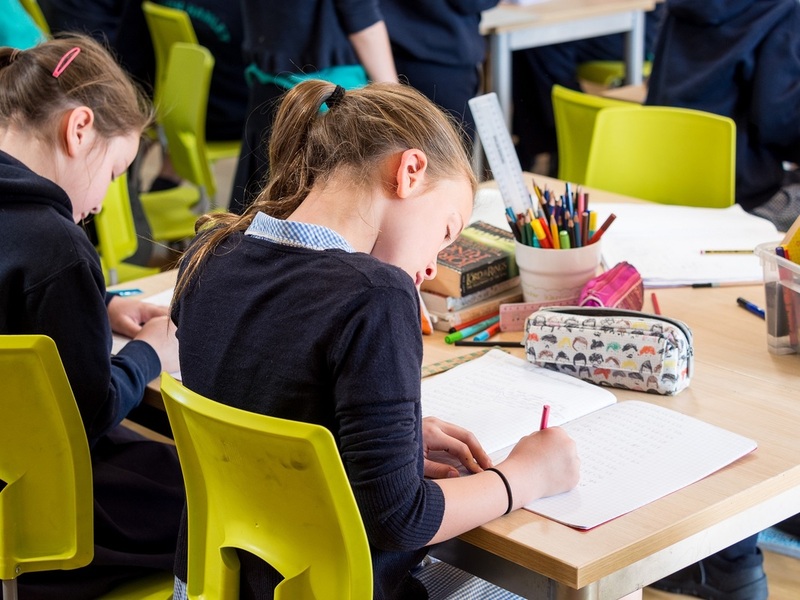 At Dulwich Hamlet we have outstanding expectations of academic progress and attainment irrespective of a child's starting point; end of Key Stage targets demonstrate our focus on ensuring each child's progress is tracked and remains on track. We know that through our approach to education, children at Dulwich Hamlet make incredible progress. On leaving us attainment is very high, but more importantly levels of progress demonstrate our commitment to all children. The following table shows the percentage of Year 6 pupils at Dulwich Hamlet Junior School achieving the greater depth standard in 2018 compared to Southwark school and the national average. Dulwich Hamlet has been judged to be Outstanding in all categories in its last three Ofsted inspections.